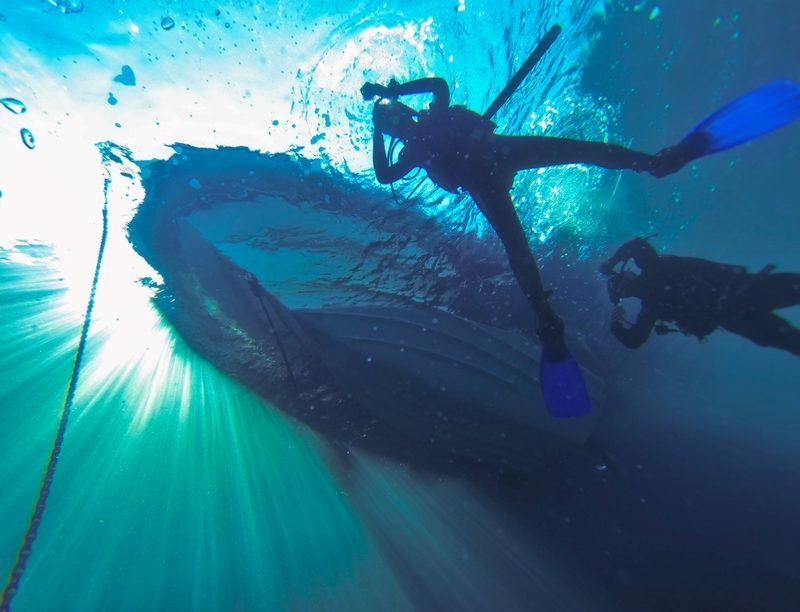 Discover the beautiful sea life of Skopelos, the underwater caves, mysterious species and a variety of flora and fauna that makes Skopelos one of the most attractive and exciting locations for diving in Greece. 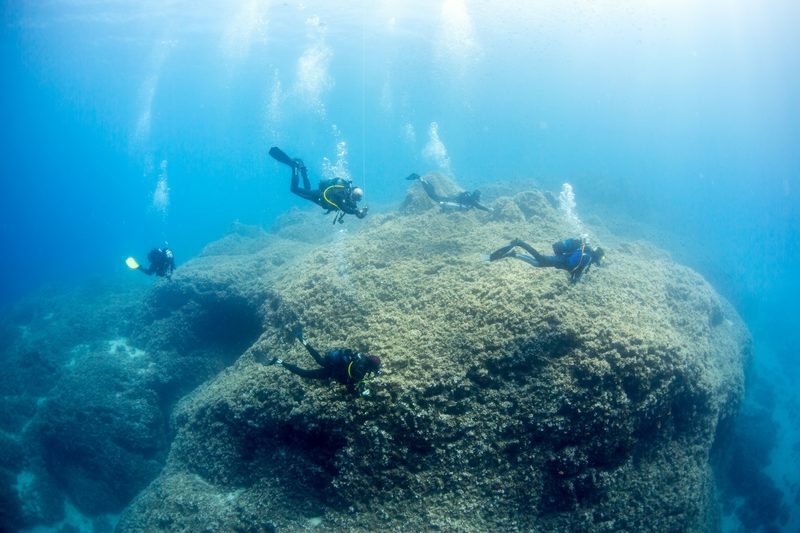 In these waters you can find a vast variety of fish, octopuses, squids and if you are lucky dolphins. 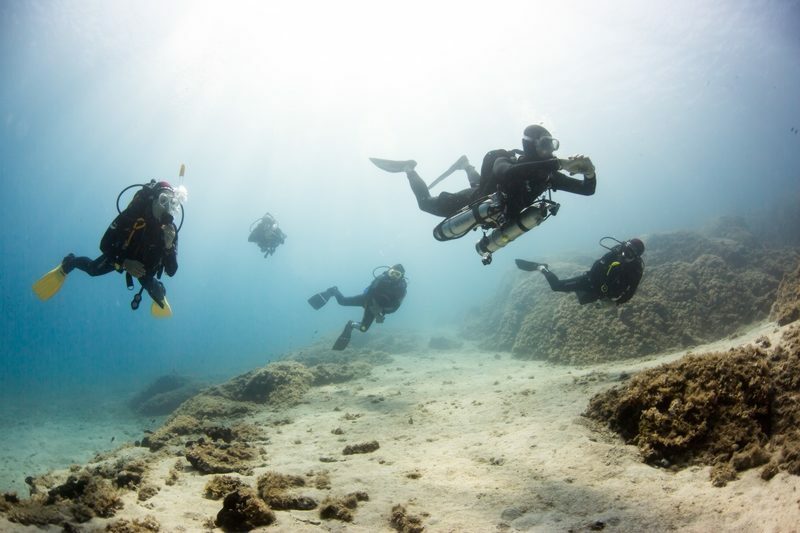 Try diving for the first time with one of our PADI courses or allow our partner dive masters to guide you to the very best sites around Skopelos in groups or private dives. Departure and arrival point: southern coast of the island (Limnonari or Adrina beach). Deposit: 20% of the total amount, which will held as a cancelation fee.